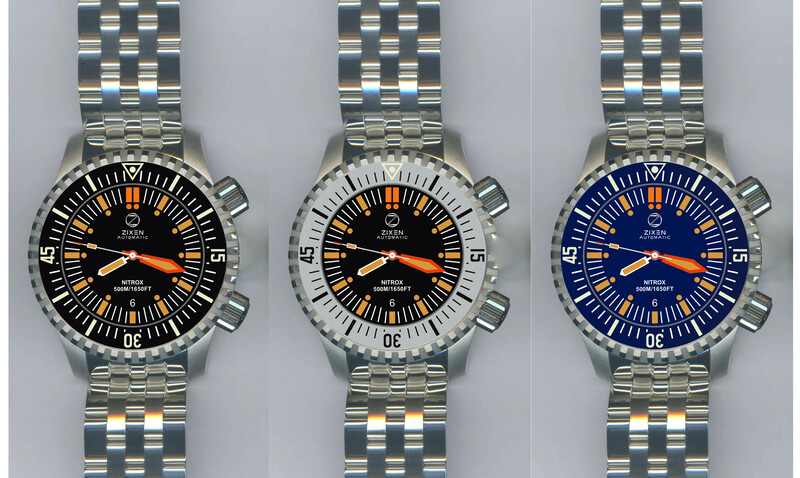 Watchuseek Watch Blog: The Return of original NITROX!! The Return of original NITROX! !